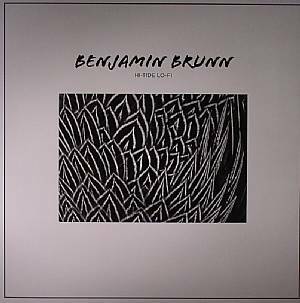 Benjamin BRUNN Hi Tide Lo Fi vinyl at Juno Records. 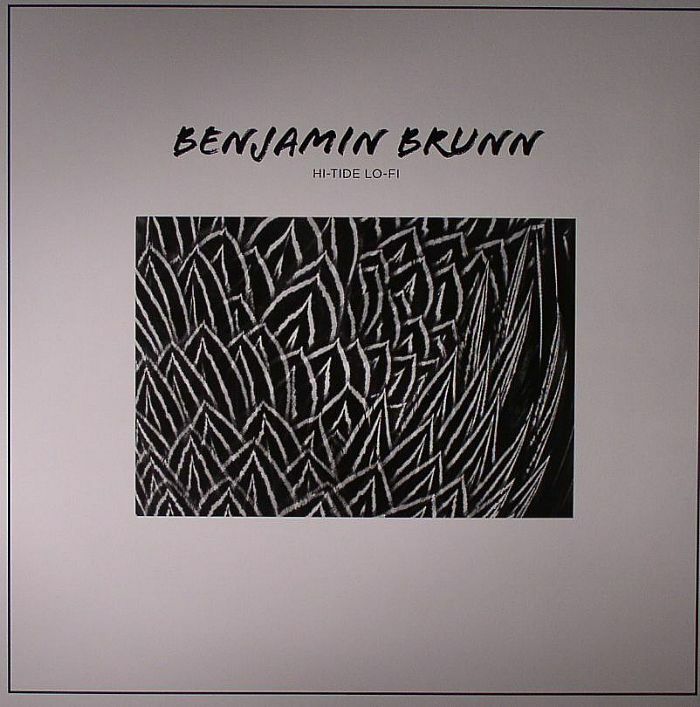 Techno enchanter Benjamin Brunn has an innate gift for otherworldly machine music eked out of classic equipment but he surpasses even himself on this stunning new single for German label Wake Up! 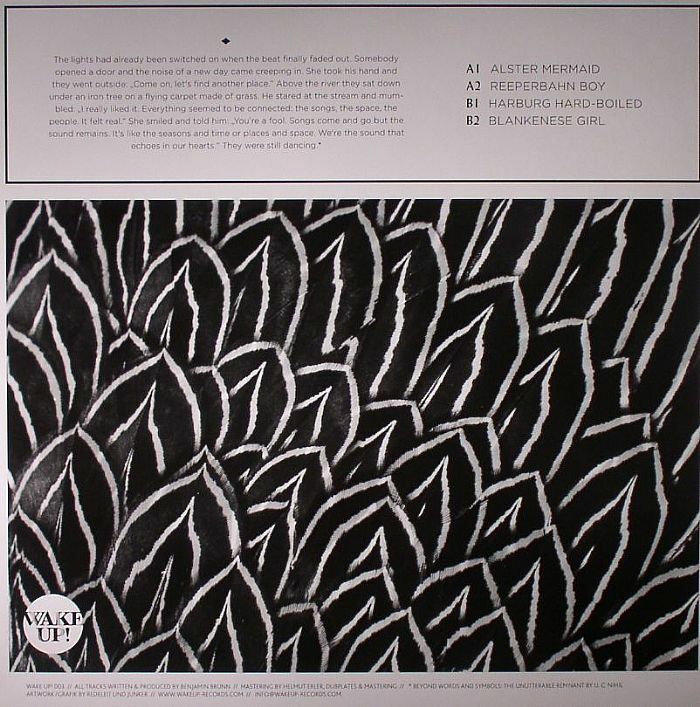 "Alster Mermaid" starts on a soothing note, the rambunctious drum hits soothed by illustrious swirls of melody that rise in note and frequency with a truly starry-eyed wonder. "Reeperbahn Boy" is a more sassy electro cut, although it's led by a subtly off-kilter synth that sets the track off on a spiritual tangent, while "Harburg Hard-Boiled" hops and skips into its own wayward chord progression. In many ways saving the best for last, "Blankenese Girl" is a triumph of compositional detail, arresting melody and tight production.